Stonecrest Golf Community is a 27 hole semi-private course. 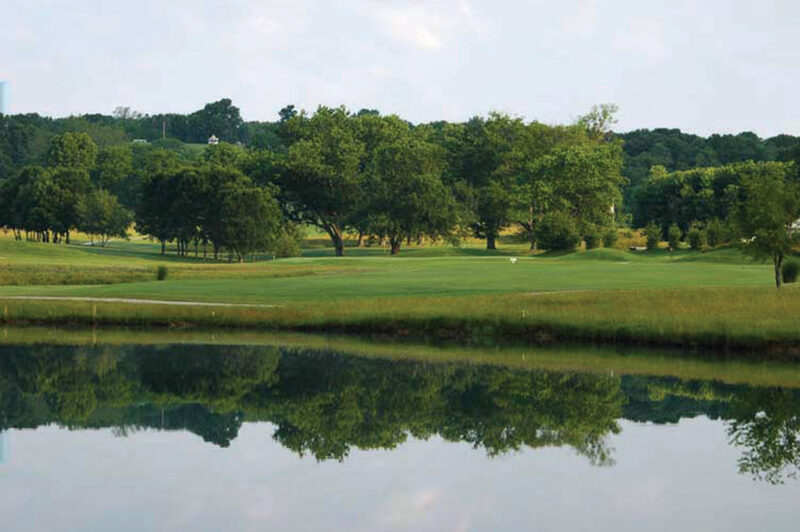 All 27 holes feature concrete cart paths and a number of lakes nestled in the rolling hills. At the clubhouse, with its wrap around deck, you can appreciate the scenic overlook of three lakes. The clubhouse offers a pro shop, full snack bar, and banquet facilities. Whether you are looking to book a golf scramble, company outing, or more social gatherings such as weddings or parties, Stone Crest Golf Course has the facilities to suit your needs. CLICK HERE for golfing rates.